MRPeasy enables you to manage the ever-increasing array of materials you consume. Forecast end-product requirements, adjust production as forecasts change, and generate suggested purchase orders to fill anticipated gaps in your raw material inventory. For furniture, fixtures and woodworking businesses MRPeasy has a special set of tools, enabling flexible routings configuration with parallel execution and overlap of manufacturing operations, that reduces time of production. Strong Customer Relationship Management (CRM) coupled with Production Planning, Stock Management and Supply Chain Management can increase efficiency while also minimizing overhead. Barton Bespoke (TM) has been creating exquisite hand-made furniture since the start of the 20th century. At present it produces furniture for hotels, offices, bars and restaurants, retail and residential customers. Barton Furniture Ltd, UK uses MRPeasy as a full ERP/MRP suite for production planning, stock management, sales and purchasing. 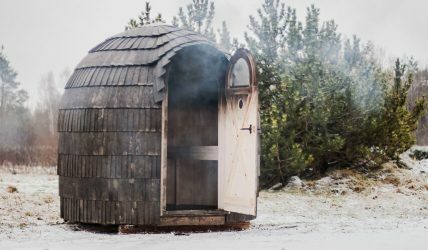 Creative Woodworks produces unique wooden iglu-saunas in Estonia. Creative Woodworks uses MRPeasy both for production planning and stock control. 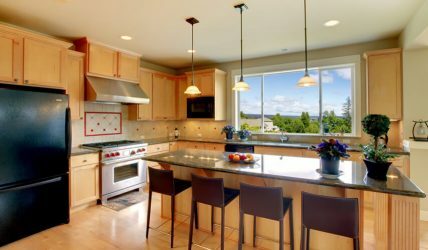 Format Kitchens have been established in Australia for over 30 years, providing quality custom build kitchens, vanities, laundries, wardrobes and outdoor kitchens. 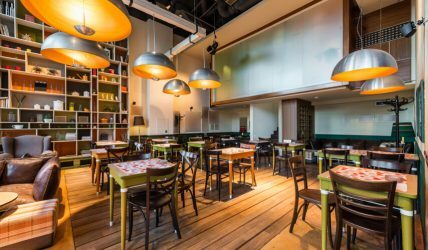 Format Kitchens uses MRPeasy as a full-size ERP/MRP system.